TechWALL® is a composite wall insulation panel with high R-Value moisture resistant EPS foam bonded to a 7/16" OSB nailing surface. TechWALL® is a composite wall insulation panel with high R-Value moisture resistant EPS foam bonded to a 7/16" OSB nailing surface. 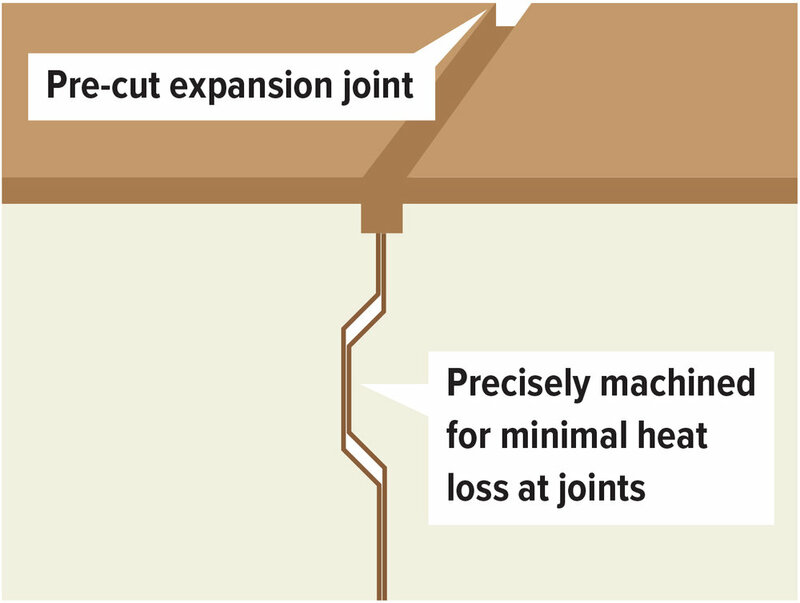 TechWALL gives you the option of much greater insulation value than a stud wall can hold. The product can be used in both new construction and remodeling—without modification of the inside of the home. The OSB nailing surface is used to attach siding of all types. TechWALL can also be used as a non-ventilated roof insulation for applications not requiring ventilation such as metal roofing. TechWALL is attached to your wood sheathing and studs (or concrete, CMU or metal studs/gypsum board) with SIP Fasteners. See Installation Instructions at building materials desk for fastener patterns. Your choice of siding attaches to the TechWALL with a proper housewrap/underlayment. If a higher R-value wall is desired, first attach loose foam panels from your dealer. Then fasten through both the insulation panel and the foam layer into the sheathing and studwall. TechVENT®, TechBASE® and TechWALL® are registered trademarks of Blue Hills Tech LLC and are used under license.